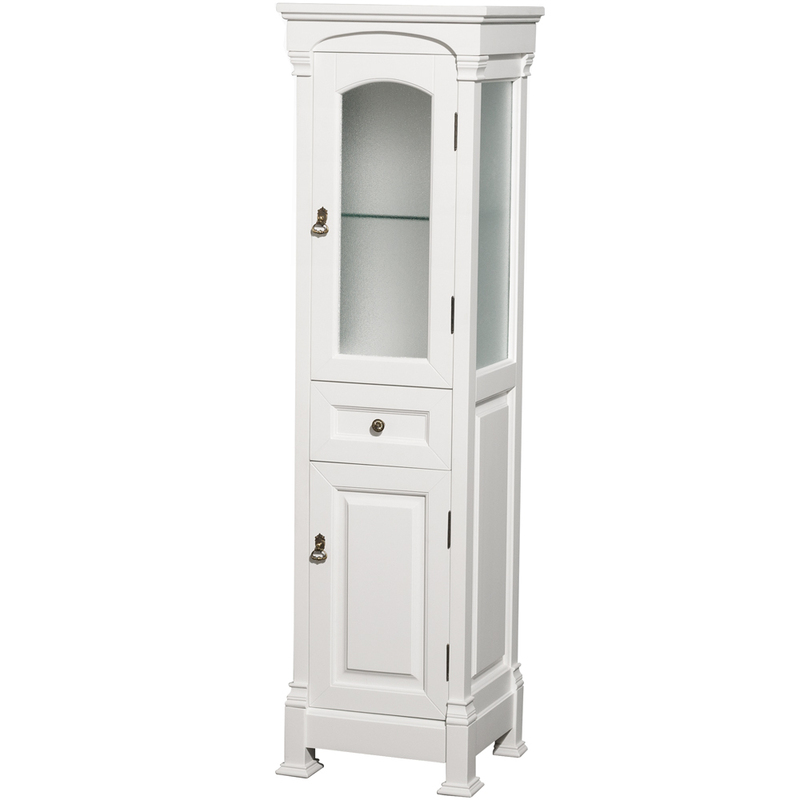 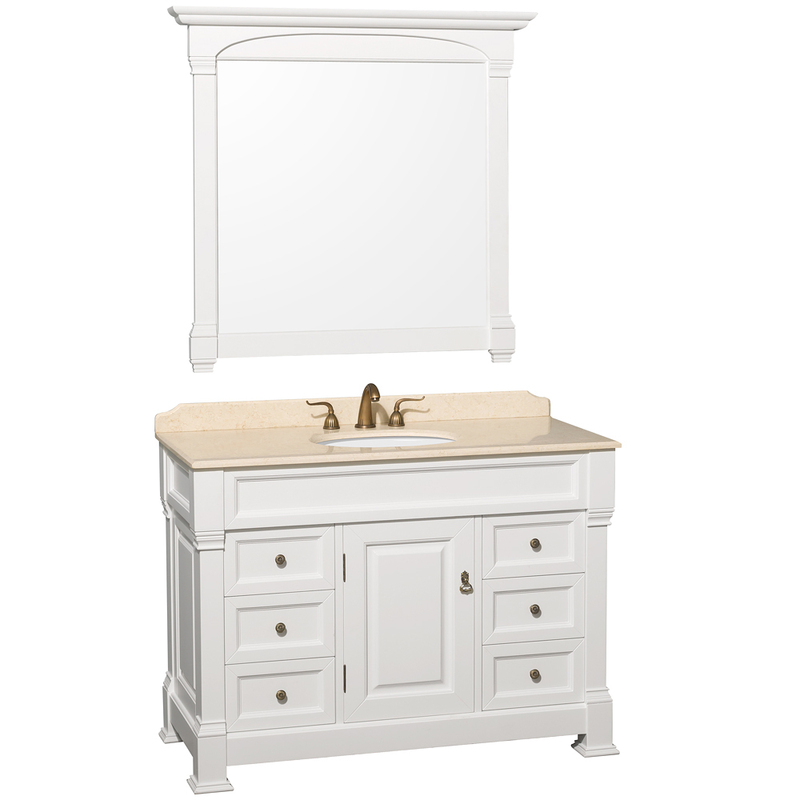 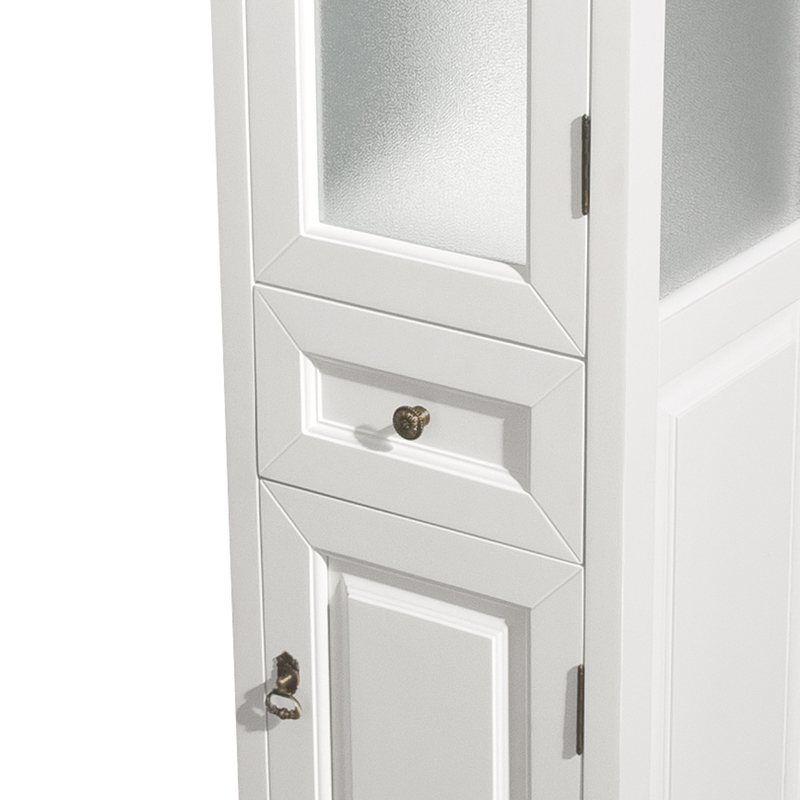 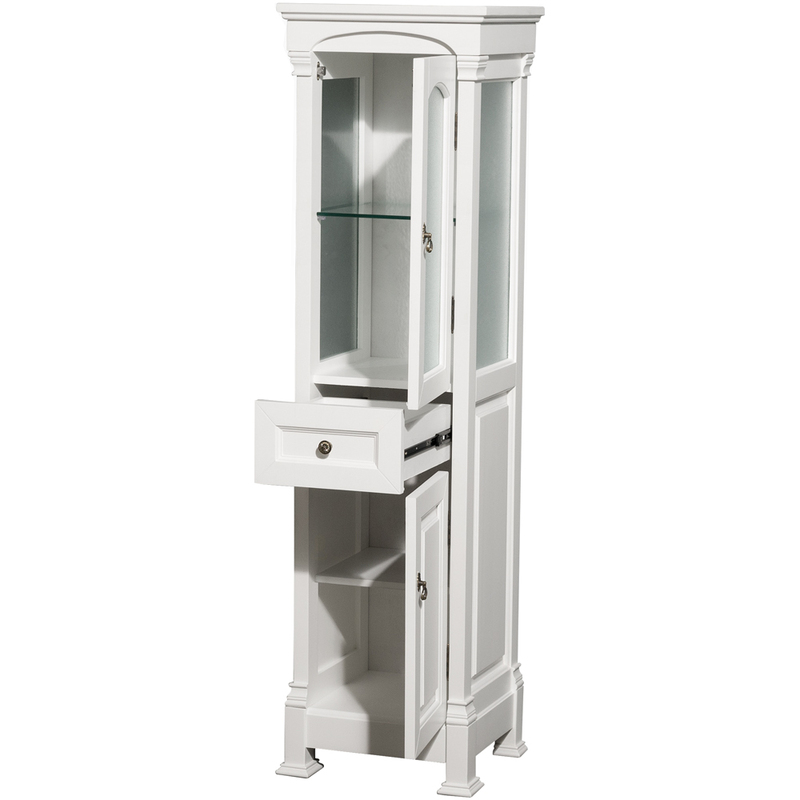 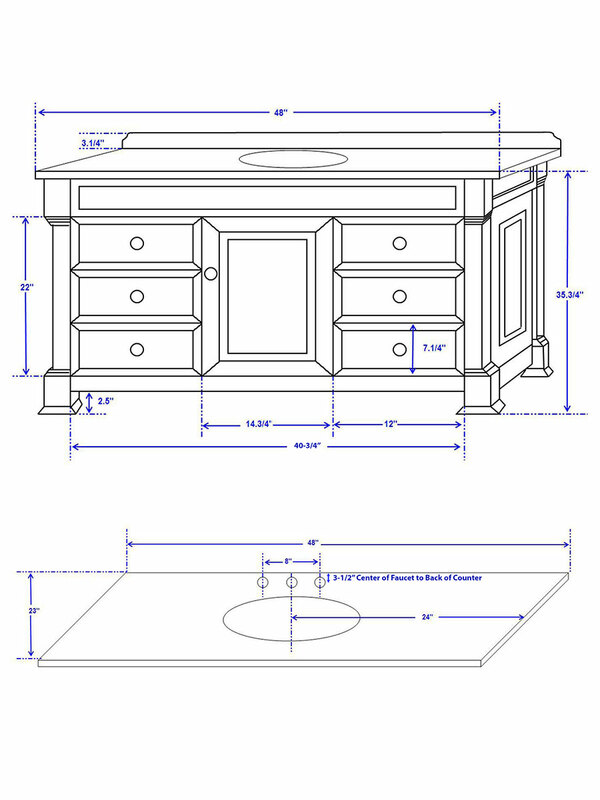 Brighten your bathroom up with the 48" Andover Single Vanity in White. 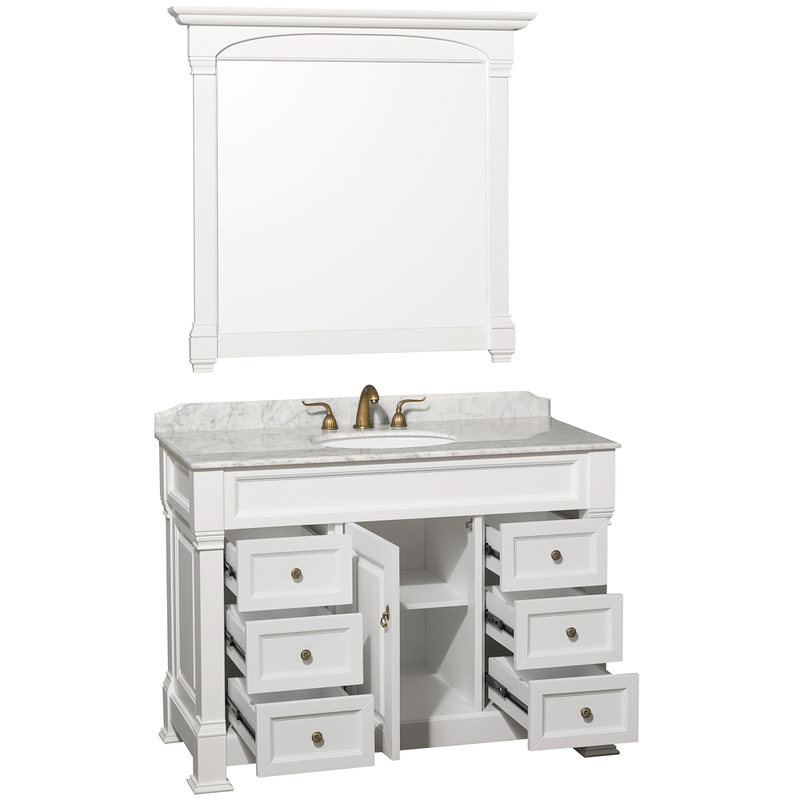 Constructed of solid oak and equipped with concealed door hinges and side-mounted drawer slides, this vanity is designed to last a lifetime. 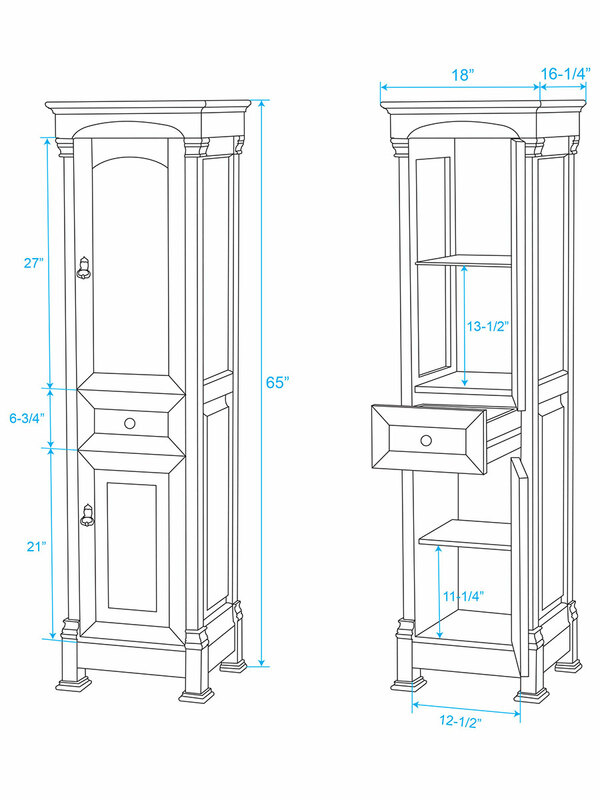 The cabinet offers six fully-functional drawers and a single-door cabinet, all accented with Antique Brass hardware. 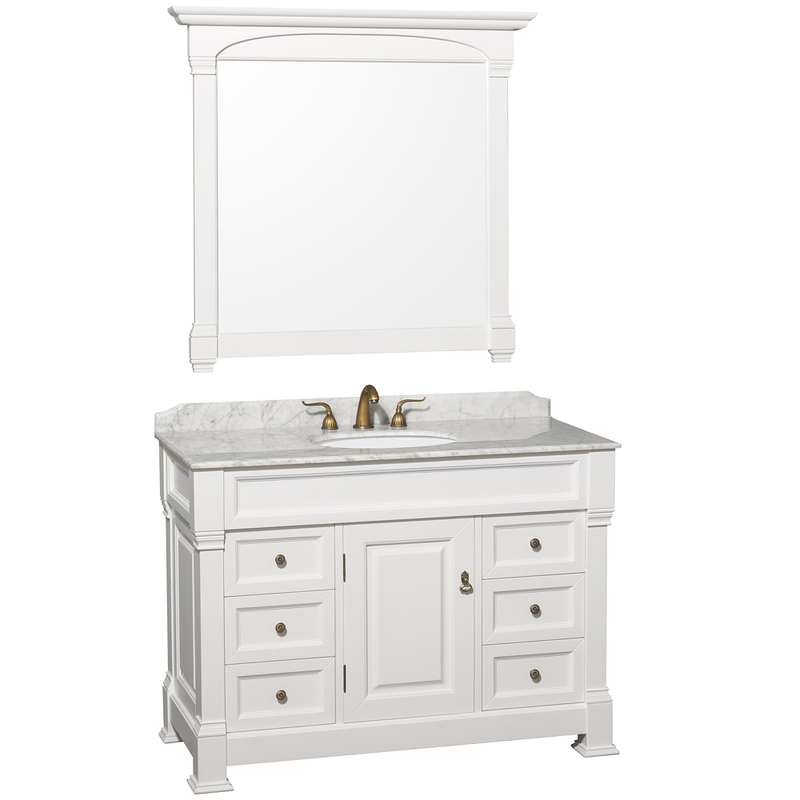 The top is available in Ivory or Carrera White marble and comes pre-drilled with three faucet holes in a 8" spread. 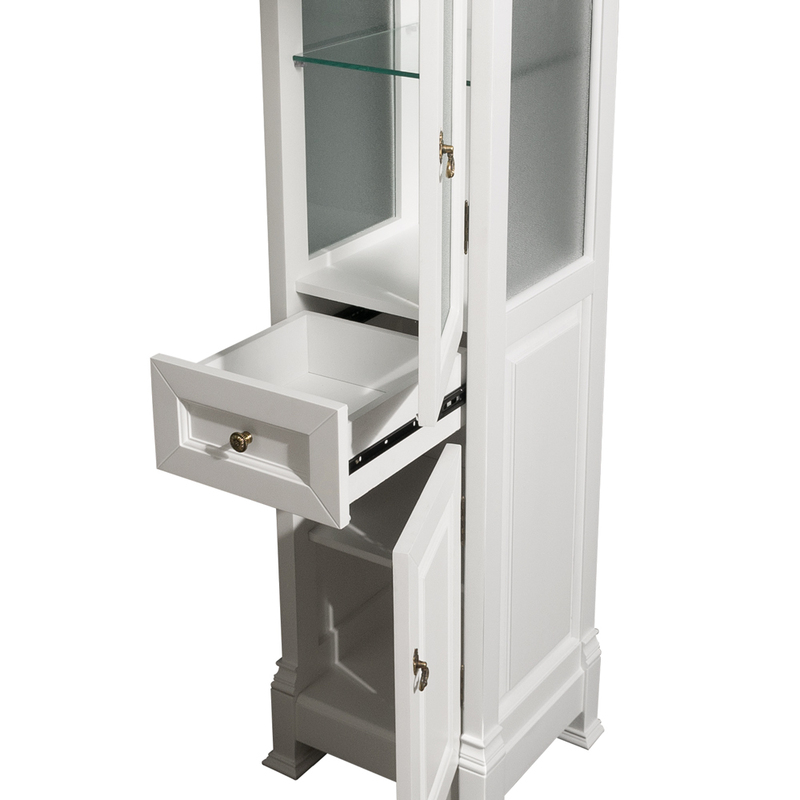 Comes with a matching mirror.